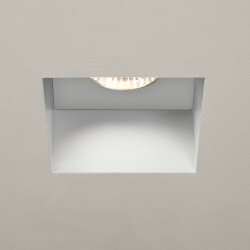 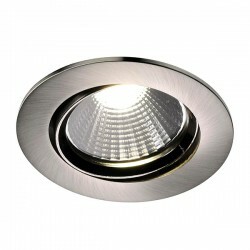 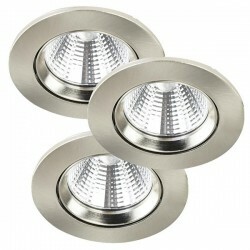 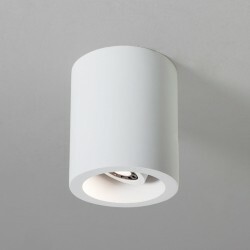 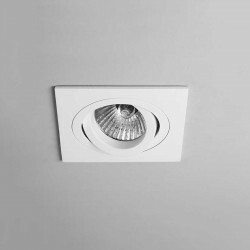 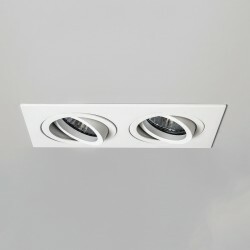 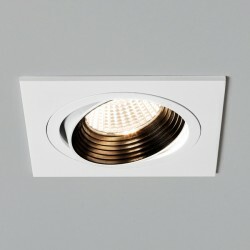 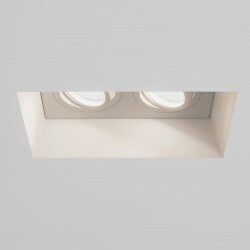 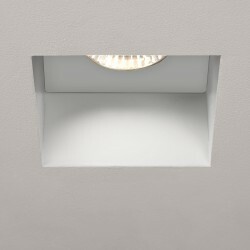 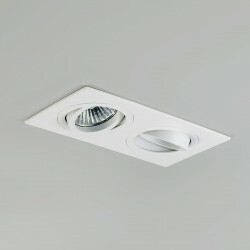 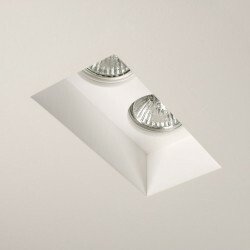 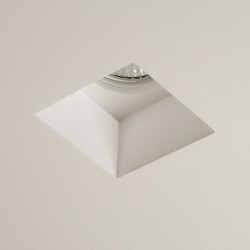 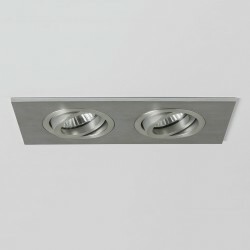 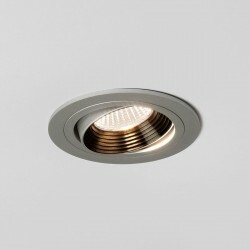 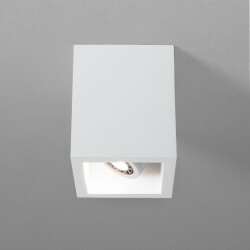 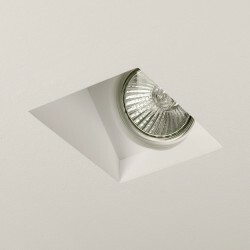 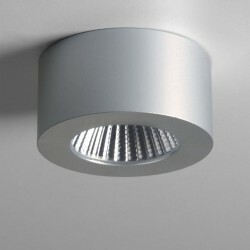 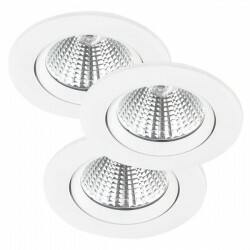 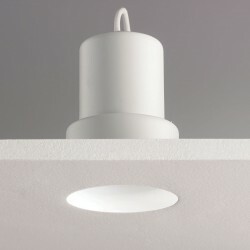 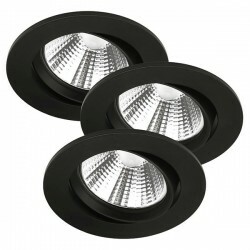 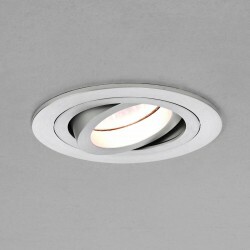 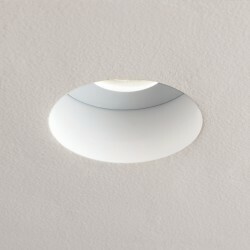 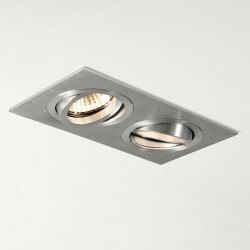 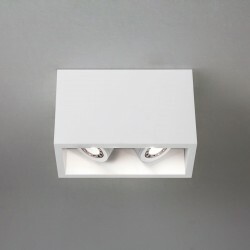 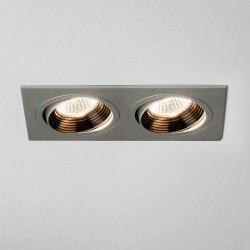 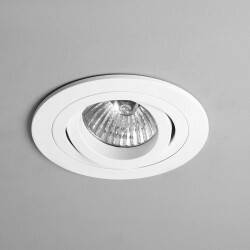 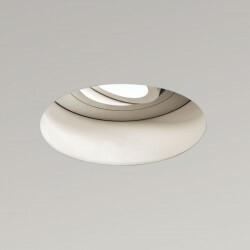 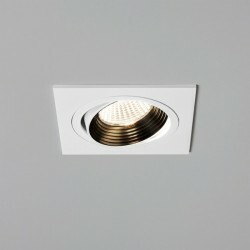 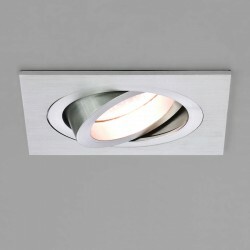 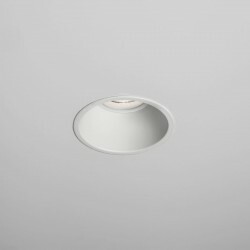 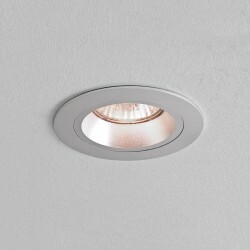 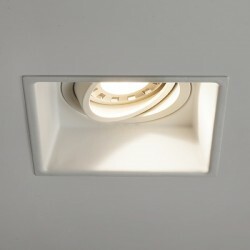 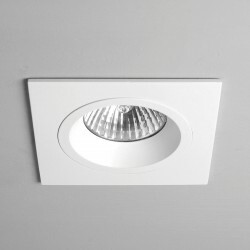 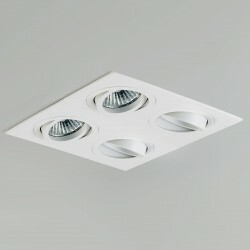 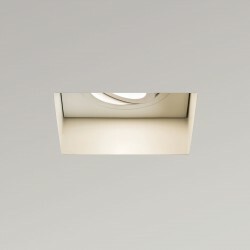 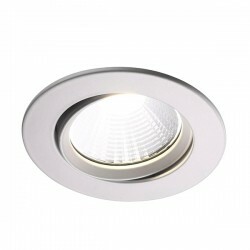 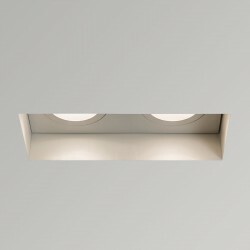 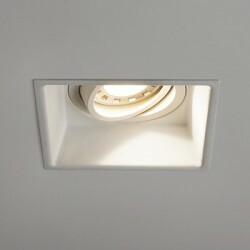 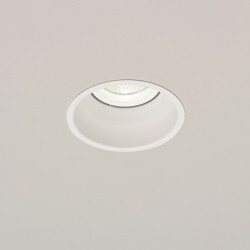 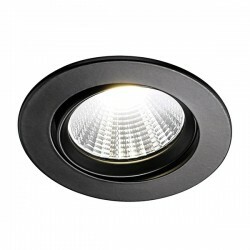 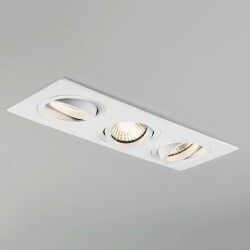 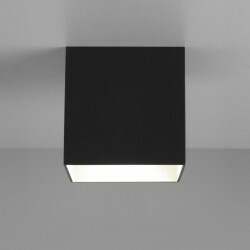 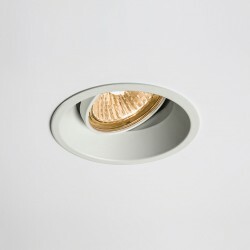 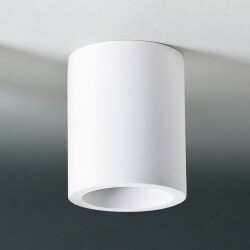 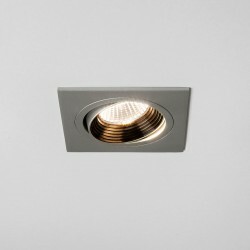 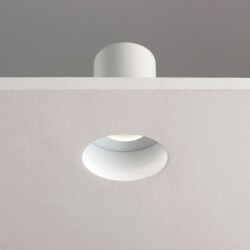 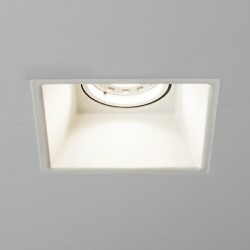 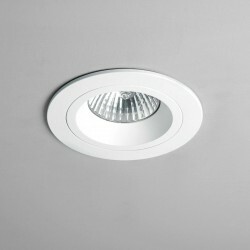 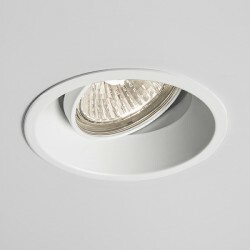 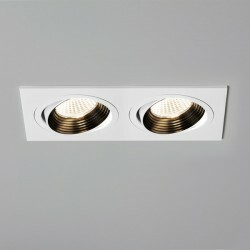 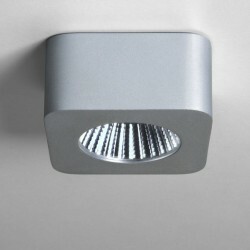 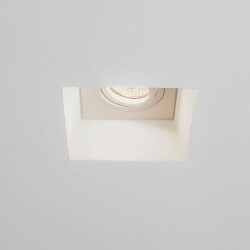 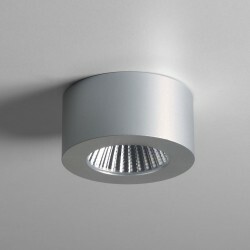 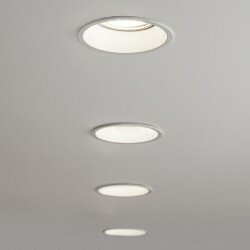 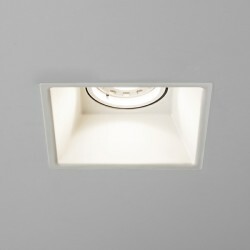 Astro Taro Round MR16 Brushed Aluminium Adjustable Downlight at UK Electrical Supplies. 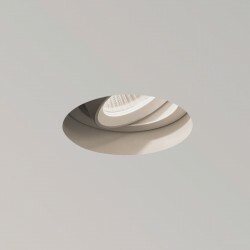 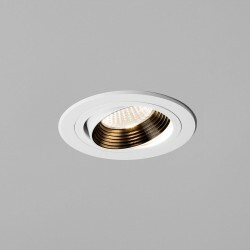 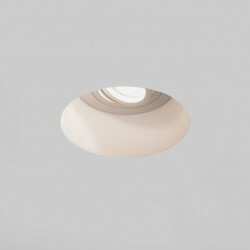 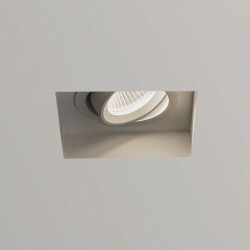 The Astro Taro Adjustable 12V Low Voltage Circular Downlight in Brushed Aluminium is an excellent lighting solution for modern businesses and homes. 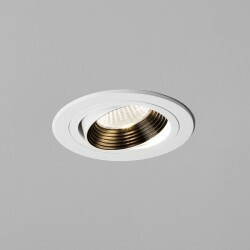 This versatile fitting is adjustable, so it always shines where it is needed. 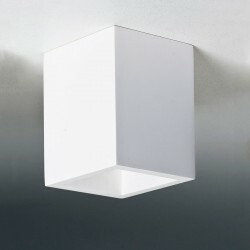 This product requires a transformer, which is sold separately here.